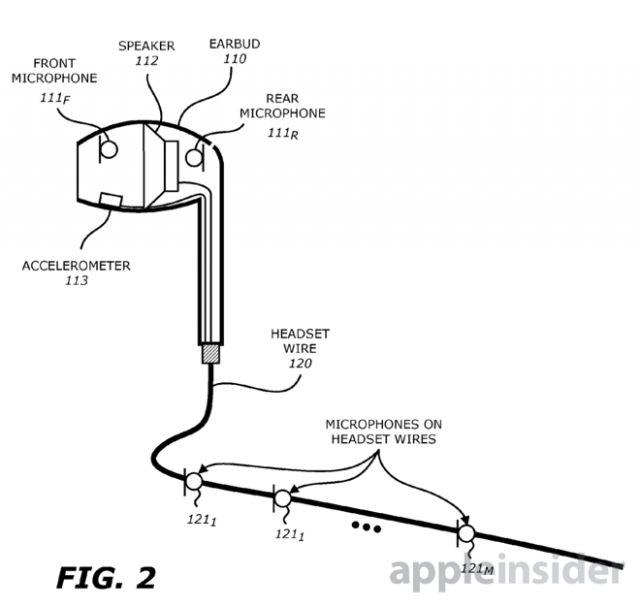 The logic behind the decision, outlined by Apple's manager of platform accessories Robert Walsh, is to bring more functionality and performance to headphones. 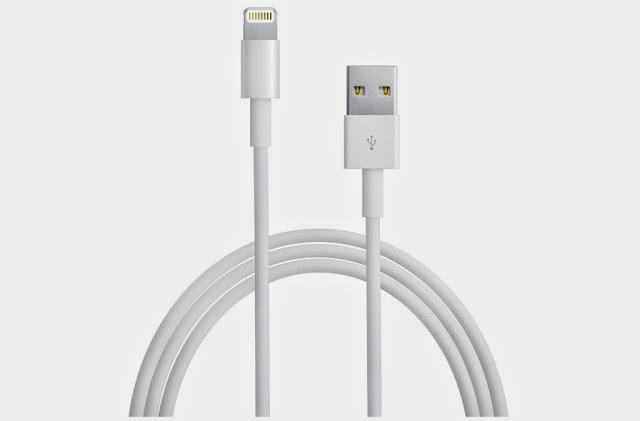 The Lightning Connector can be used to power as well as connect devices for example, so headphones could have controls, like volume or noi se cancellation features, but wouldn't need their own batteries to power the features. This is interesting, because it could be one more sign that Apples first wearable device could be the Smart EarPods I've blogged about before. A future version of Apple's EarPods will include sensors to measure heart rate and blood pressure. The rumor further claims that the new EarPods will act as a gateway product for a future Apple wearable, likely known as the iWatch. Apparently the earphones will feature a redesigned remote and a microphone with better noise cancellation. 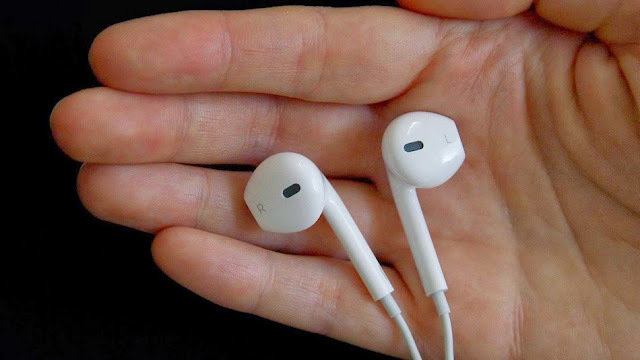 The new EarPods are also said to include iBeacon sensors to help prevent them from getting lost. They need to use the lighting connector to be able to be that smart. Really interesting.